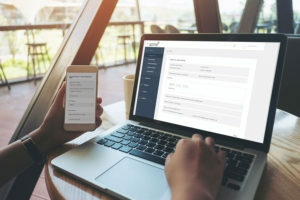 Inte Q , an expert in the loyalty marketing business, has launched a revolutionary product that will change the face of Customer Relationship Management (CRM) and loyalty systems forever. The Inte Q Genesis Platform will provide a one-stop approach to CRM and loyalty, offering an infinite number of tiers, bonuses and rewards, and will simplify the process of launching new shopper incentives. Like no other in the marketplace, Genesis is flexible, with a highly configurable design that integrates easily with existing data sources and unifies data feeds across locations. Clients on the Inte Q Genesis platform are supported by a seasoned team of CRM strategists, loyalty architects and Customer Love™ creators at Inte Q.